The trustees are always pleased to assist bona fide scholars with their research. 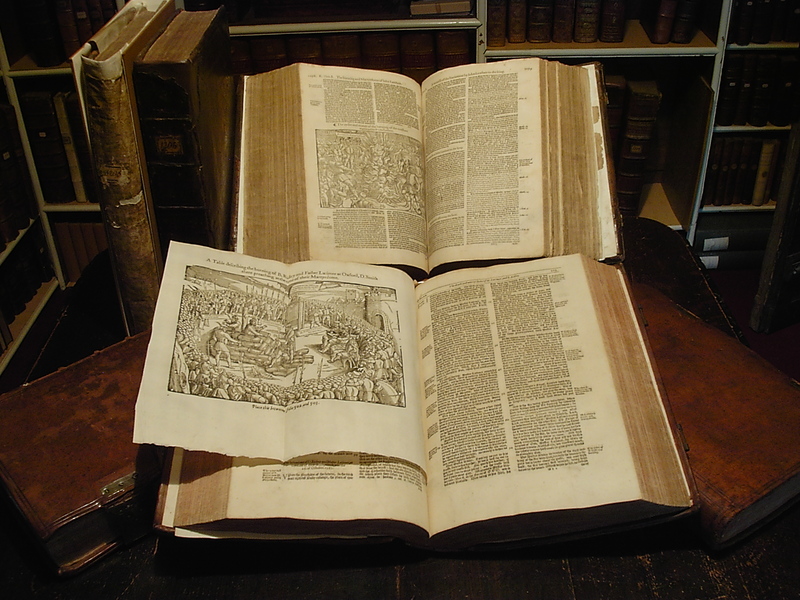 General information about the library’s collections may be found in A Directory of the Parochial Libraries of the Church of England and the Church in Wales, rev. edn. ed. Michael Perkin (London, 2004), pp 326-29, and in Andrea Thomas and Hilary Ely, ‘The Cranston Library, Reigate: The First Three Hundred Years’, Library and Information History, vol. 27 no. 4, Dec. 2011, pp 246-54. Bibliotheca Reigatiana: Catalogue of the Public Library at Reigate (Reigate, 1893). Copies may be found in the British Library, Surrey History Centre (Woking) and the Bodleian Library. A microfiche version of the library’s card index catalogue (1982) may be found in the National Library of Scotland, Cambridge University Library, the Bodleian Library, and Surrey History Centre. Donald Goddard Wing, Short-Title Catalogue of Books Printed in … 1641-1700, 2nd edn. (New York, 1972-88) lists some Cranston books under ‘Reigate Public Library’. The English Short Title Catalogue: estc.bl.uk also lists some books under ‘Reigate Public Library’. The Incunabula Short Title Catalogue: bl.uk/catalogues/Istc/ lists some books under ‘Reigate. Cranston Library’.